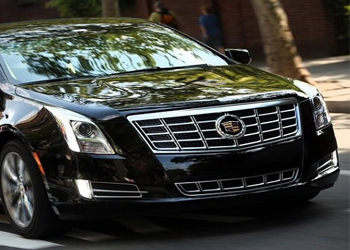 Success Limousine provides reliable, professional, and luxurious chauffeured transportation throughout the NJ NYC area. 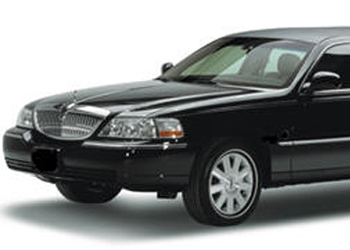 Our drivers are punctual, professional and courteous and our vehicles are always well maintained, clean and stylish. Give us a call today to make your reservation or click on the link below to request a quote today!